22. 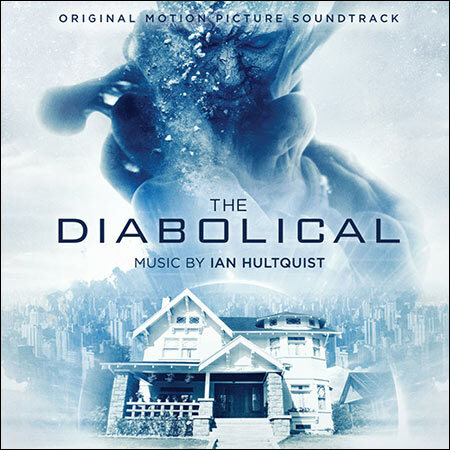 Ian Hultquist - Project E.C.H.O. Situation with many labels is not uncommon, so I'll indicate all known.